As competition for clients increases among independent advisors, it’s more important than ever for you to demonstrate the added value you bring to portfolios. The proactive monitoring capabilities in Orion’s Eclipse Trading can help you easily identify smart rebalancing and tax-loss harvesting opportunities. 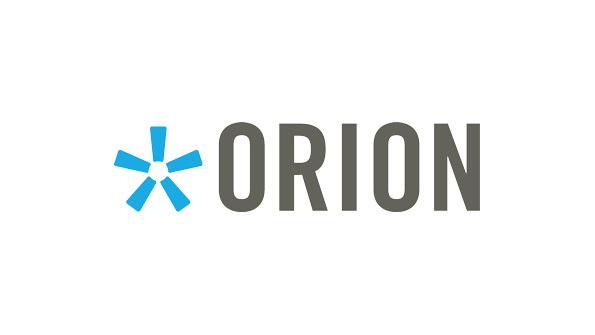 Register to download Orion’s latest eBook to see how you can positively impact client portfolios and back-office operations with enhanced trading technology.